Head over to GlassesShop where you can get B1G1 FREE prescription glasses with coupon code GSBOGO at checkout! Choose from a number of styles starting at $14.95. 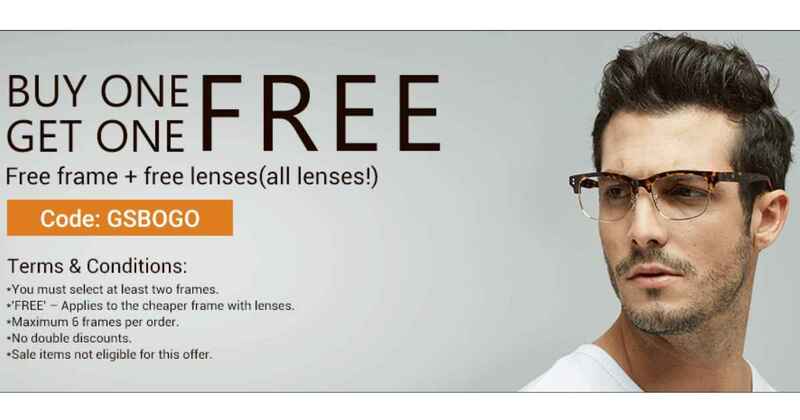 Even better, you can select any lenses and get identical lenses FREE on your second pair (excluding sale items). This means that if you choose to upgrade to transition or tinted lenses, your free pair will also include that upgrade!! 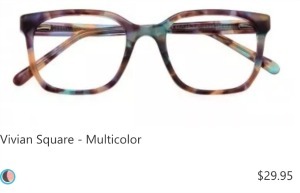 Select (2) frames and the cheaper item will be the FREE item. This offer is valid through 11/30. Shipping is FREE with orders of $49 or more.